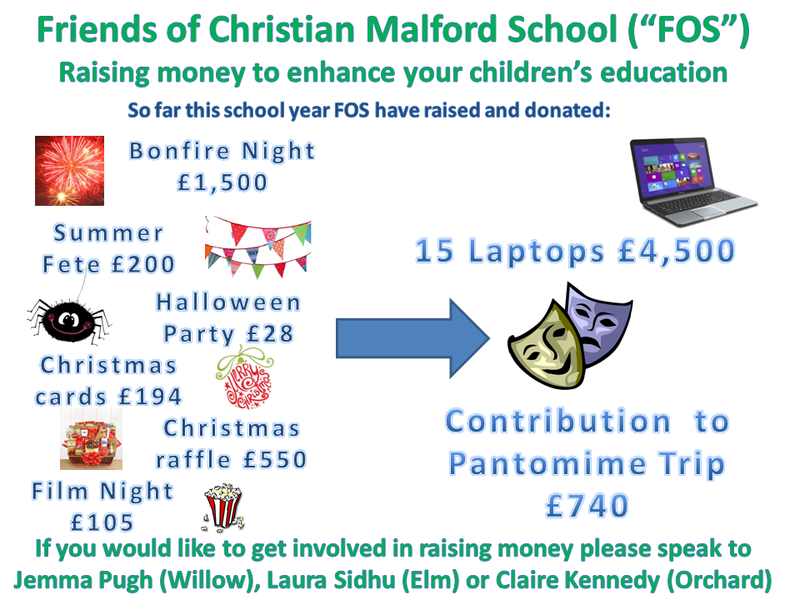 Friends of Christian Malford School is a charity run by friends (parents, staff, Local Board members and the wider community) to raise money for the children at school. 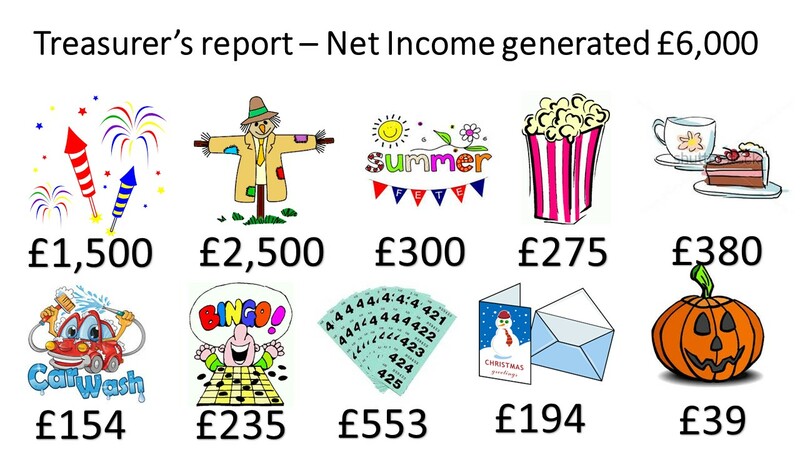 The money raised goes towards the extras that make life at school even better, such as theatre trips, play ground equipment, interesting visitors to the school and much more! They raise the money through helping at major village events such as the Bonfire and Fireworks in November and the village fete in July as well as running events themselves, such as Car Wash, Fashion Show, Bingo and Scarecrow Trail, and providing drinks and cakes at school events. The full year’s agenda is set out below – there’s quite a lot going on! The Friends meet once a month to discuss and plan what is going on, and all are welcome to the meetings. Volunteers are always needed to help out at events to ensure success and continued funds being raised for the children. We have recently held our Village Scarecrow Trail where monies raised are split between Acorns Pre-school and Friends of School. The pictures of all the scarecrows are here and full details of the event are on the Scarecrow Trail Facebook page. We also have a Friends of School Facebook page which will keep you up to date with what’s going on.